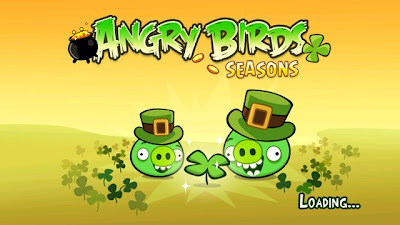 Angry Birds Seasons adds another version 'The St. Patrick's Day' to the entire collection for Nokia N8 and other Symbian^3 phones. The basic game play remains the same where you need to hit the pigs but in this version you have coin pots and flowers included too. The building blocks of the structures is wooden and concrete blocks. You have 18 different levels to this game out of which 15 can be played out of the box but for the remaining 3 you need to access FaceBook on your phone. 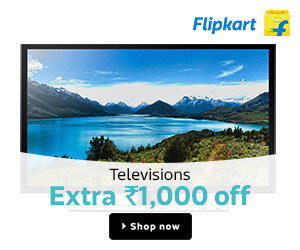 The installation process is simple and requires no signing of apps or data connection. All you need to do is to install the listed installation files in the correct sequence. Skip this installation if it already exists on your phone and continue with the next step. At the end of the installation process, you should see all the seasons listed when you launch the game and you should be able to launch the desired season. Please post any queries or issues faced during the installation. In case of issues, It is suggested that you retry installation by uninstalling any previous version of the Angry Birds Seasons game and follow the correct sequence as above and use the same installation files as available through the download link.